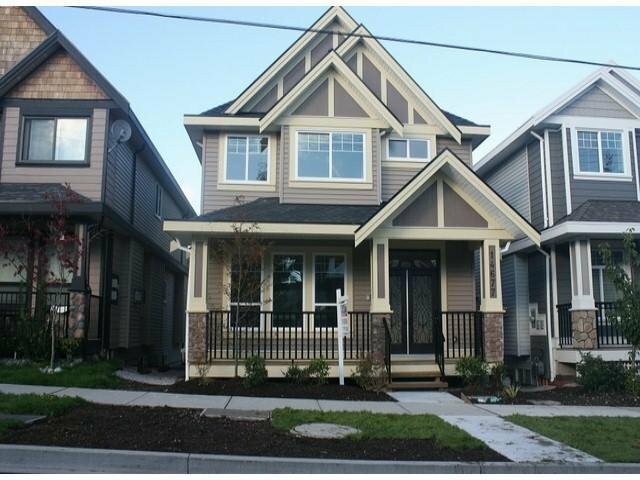 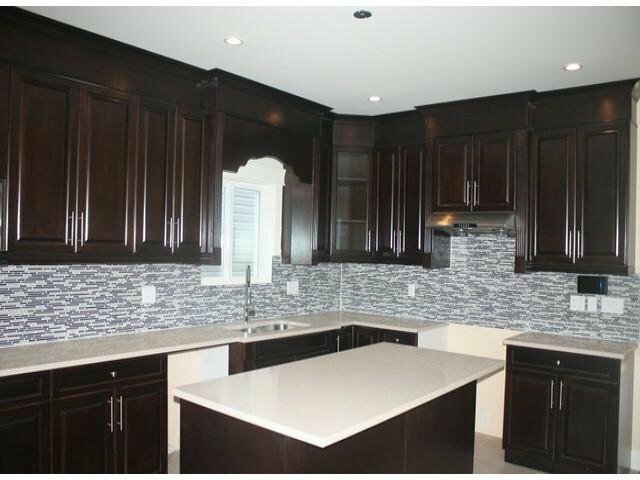 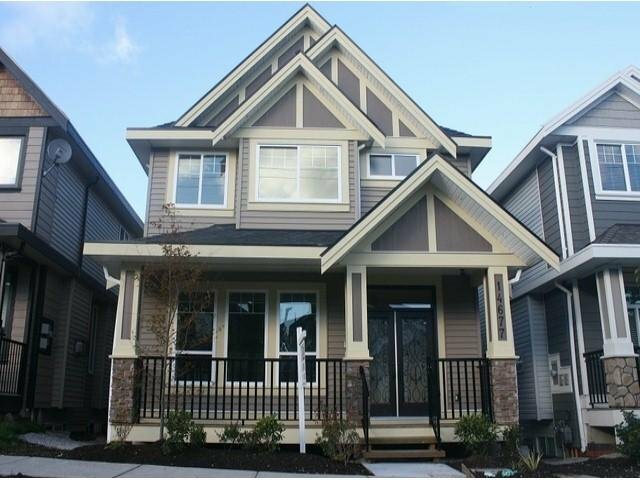 BRAND NEW 3 LEVEL HOME IN SULLIVAN HEIGHTS !! 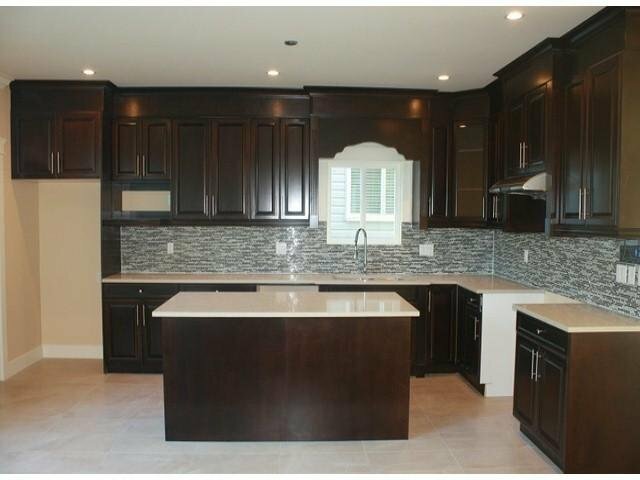 Bright & impressive open floor plan & loaded with features throughout the house. 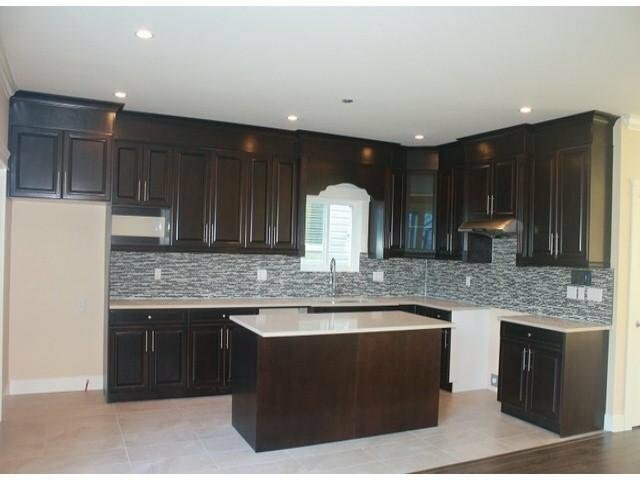 Main floor boasts elegant entry, inviting living room, spacious kitchen & island with granite counter tops, fami ly room with gas fireplace, 2 piece powder room plus spacious laundry in connector going to garage. 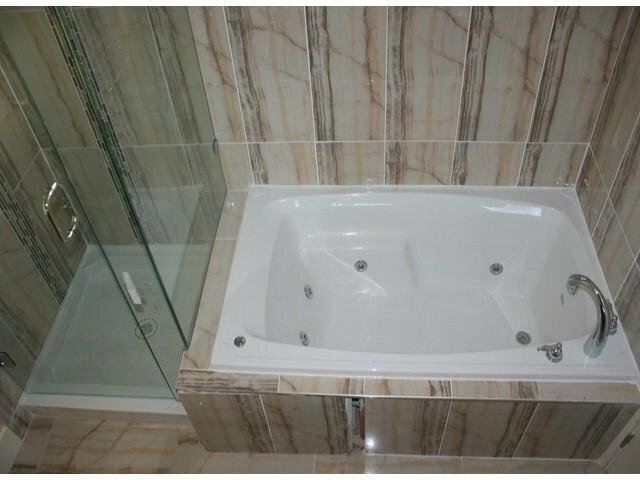 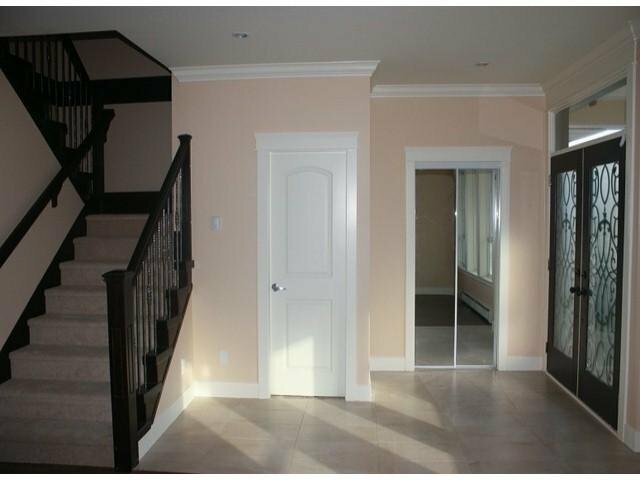 Upstairs features 4 bedrooms and 2 full bath (Master en suite with shower & Jacuzzi). 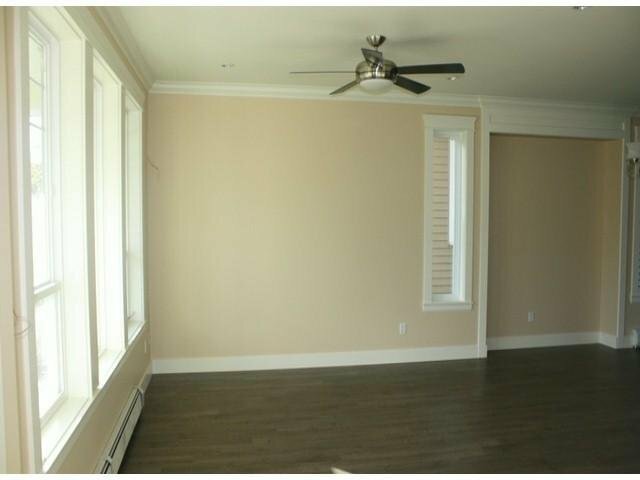 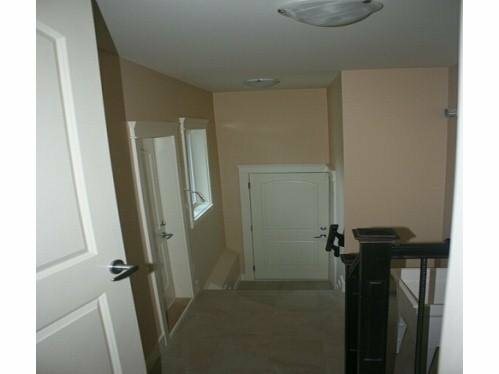 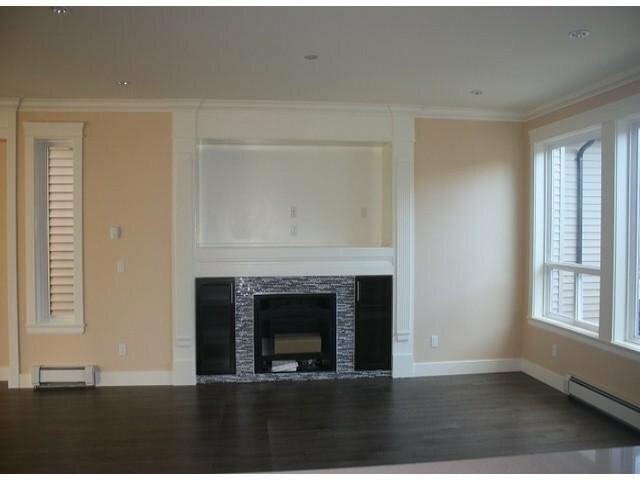 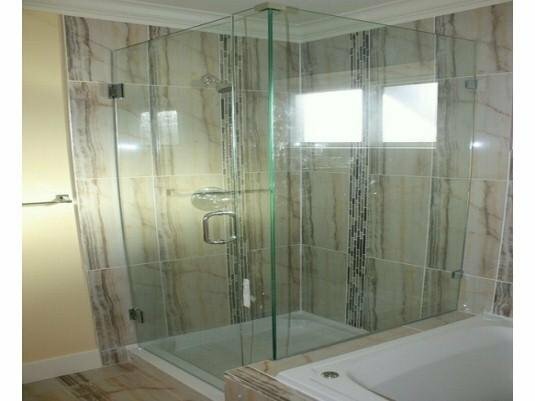 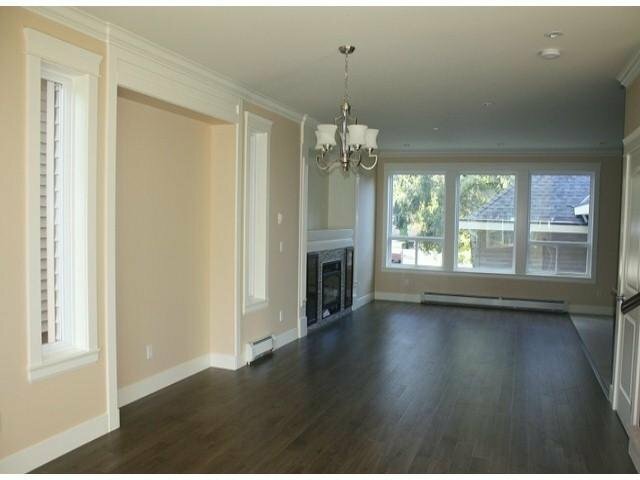 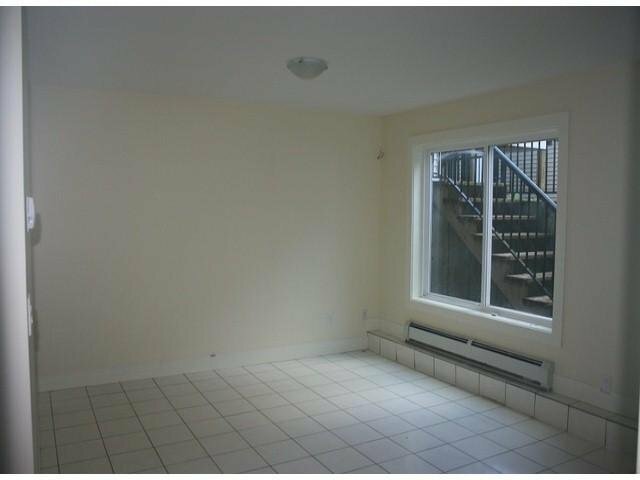 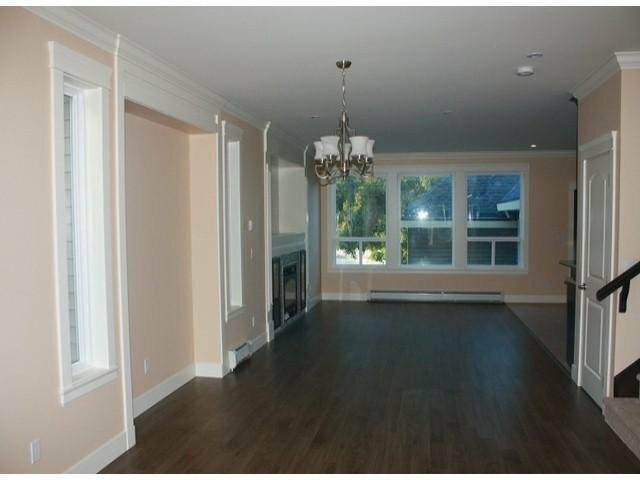 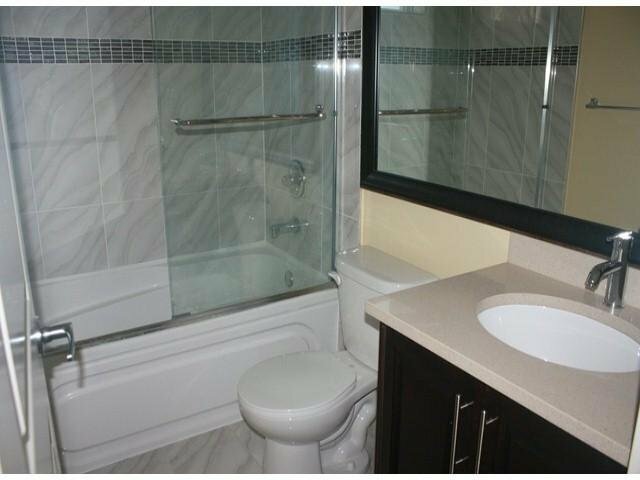 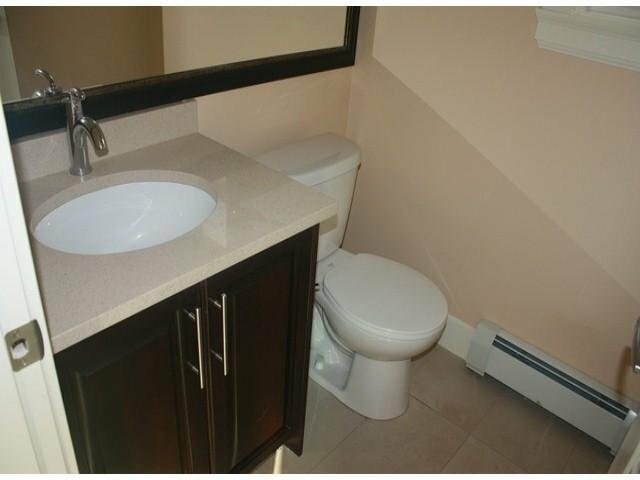 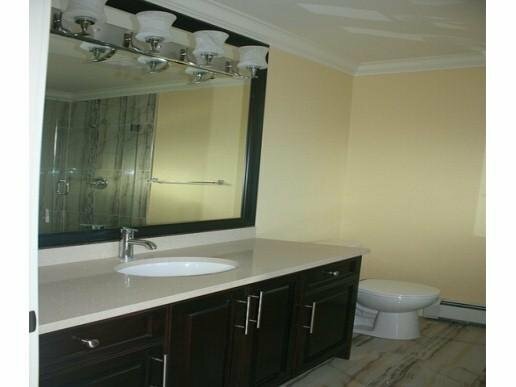 Spacious 3 bedrooms fully finished suite with separate entrance in basement. 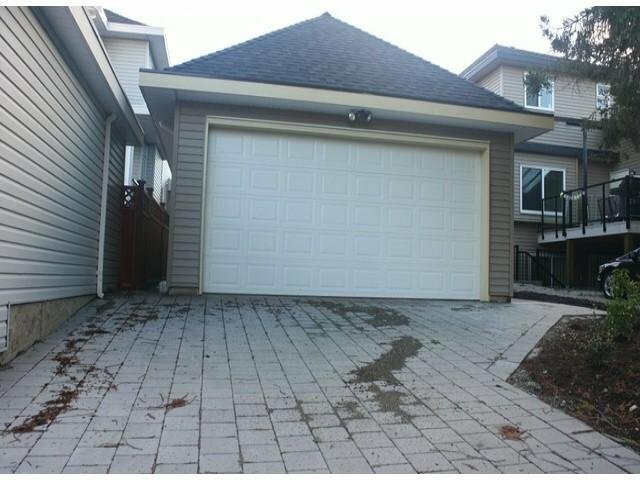 Attached Double car garage plus long driveway for extra parking. 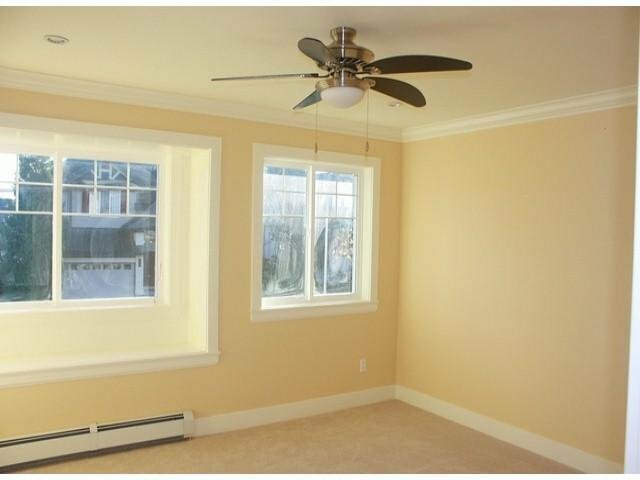 Quiet Street, Family oriented neighborhood, Walking distance to elementary & high school. 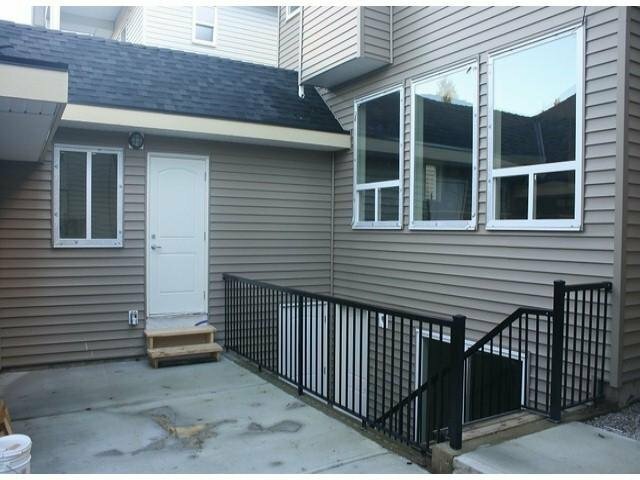 Close to YMCA, shopping, bus and easy access to Hwy#10.